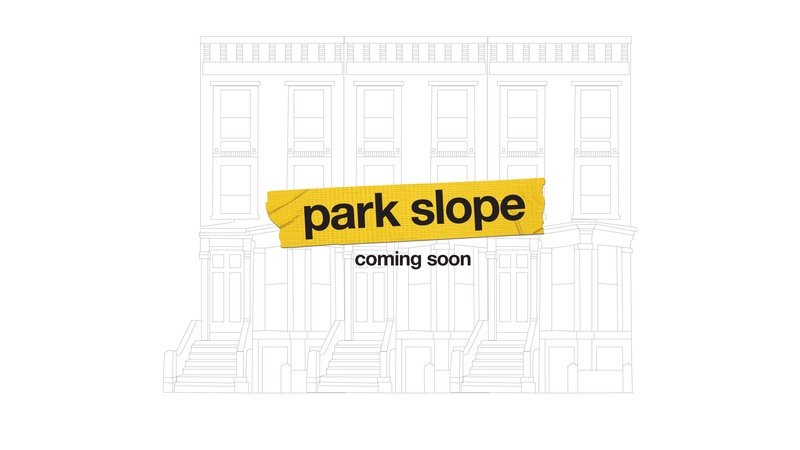 t's all happening, Brooklyn: SoulCycle is coming to Park Slope. Get every detail on the opening, here. 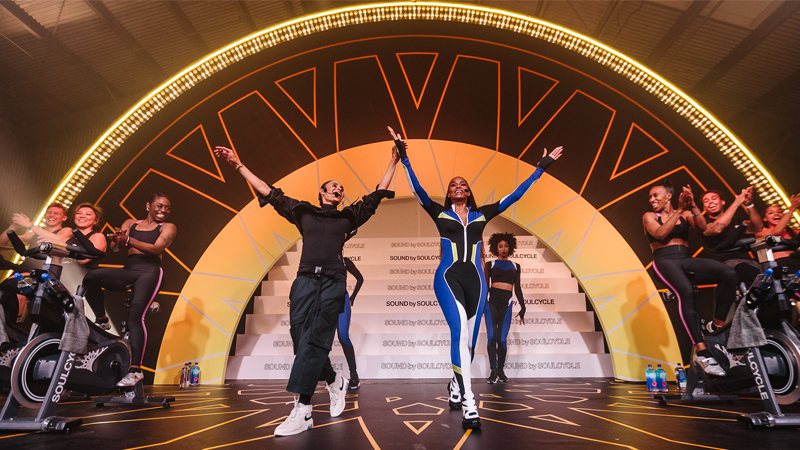 We're spreading the SOUL love — it's the Brooklyn way. 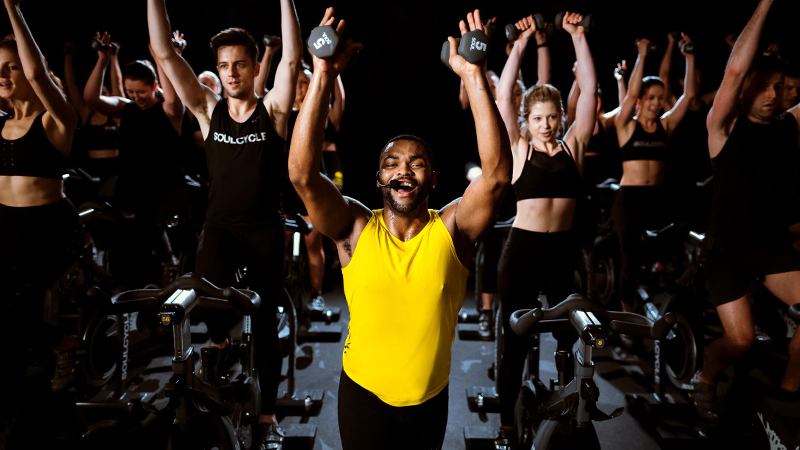 Joining BURG and BKHT, PKSP becomes the third Brooklyn SoulCycle studio this week, opening in the borough's Park Slope neighborhood. 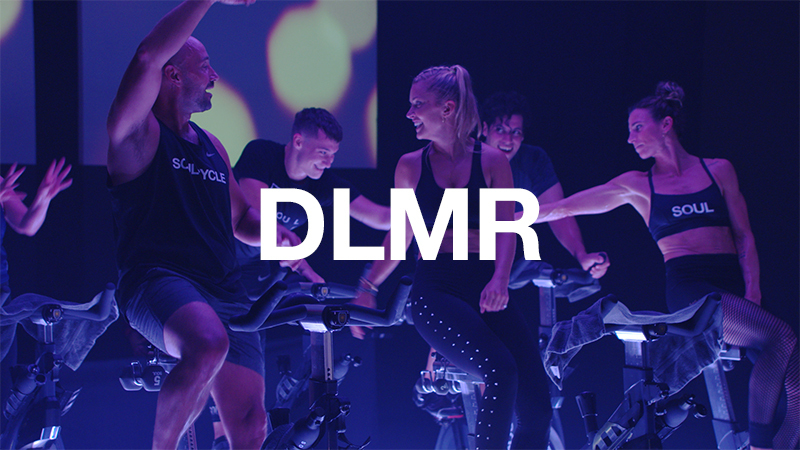 Located at 342 Flatbush Avenue, PKSP will celebrate its first day on Thursday, June 15 with special treats and mementos for riders. 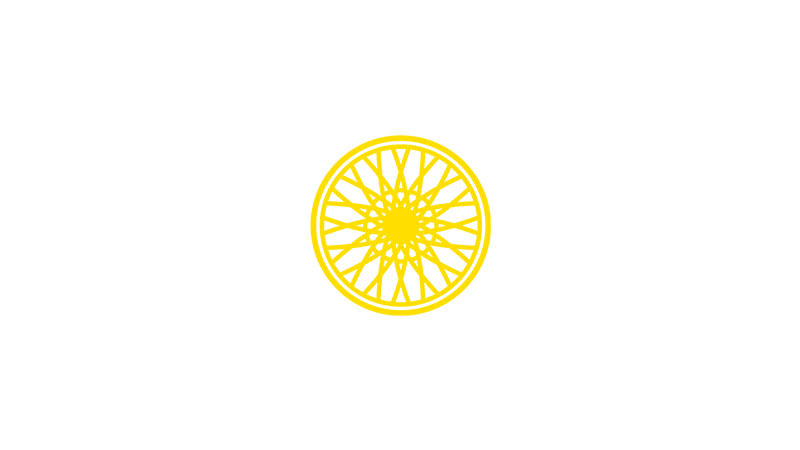 JUNIOR will teach the 55-bike studio's inaugural class at 5:45AM, and will be followed on Thursday by NOA, NICHOLAS, and KAYLA. Check out the full schedule here. 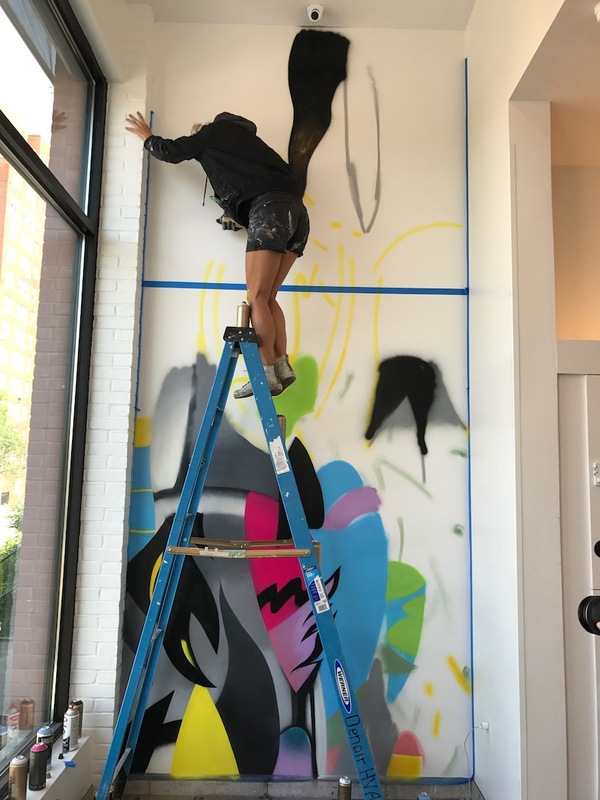 Located one block from Prospect Park, the studio will share a block with a soon-to-be-opened Union Market, and is walking distance to local coffee shops, bookstores, restaurants, and shopping. PKSP is easily accessible by the B and Q trains at 7th Avenue Station, the 2 and 3 trains at Grand Army Plaza Station, and the B41 and B69 buses at Flatbush Avenue/8th Avenue and Flatbush Avenue/Sterling Place. 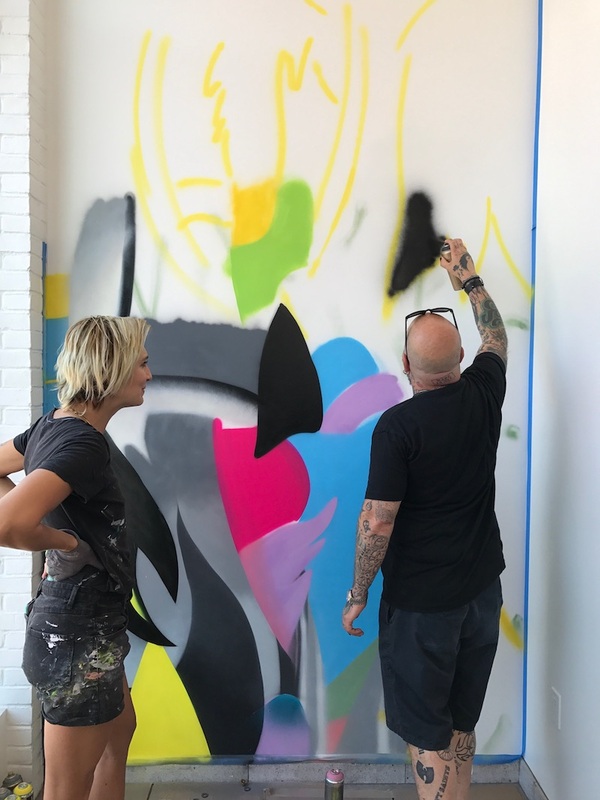 SOUL worked with street artist Elle to create a one-of-a-kind piece of artwork for the space, which will be on display for the first time Thursday. See behind-the-scenes photos of Elle's creation of the piece (with a guest appearance from Noa! ), below. Stop by the studio to celebrate opening day on Thursday, and learn more about PKSP here.